Disclosure: This post is sponsored by GNC PUREDGE. As always all opinions and thoughts are my own! As a self-proclaimed sweet tooth, the holidays are a fabulous time for all sorts of treats. While I definitely don't shy away from enjoying Christmas cookies (okay,so really I seek them out), I love to make sure I'm getting some good eats in during the day as well to balance out my diet. That usually means making sure I eat something green each day and get enough protein in during the holidays. That's why I was really excited to try the GNC PUREDGE products. This line of products is a great source of whole-food-based nutrition that tastes great and makse eating healthy on-the-go easy during the hectic holiday season. I was always skeptical of products found in GNC because it seems there are so many things on the market today loaded with artificial flavorings, preservatives,ingredients I can't pronounce, and things as a chemist I know shouldn't be in food! 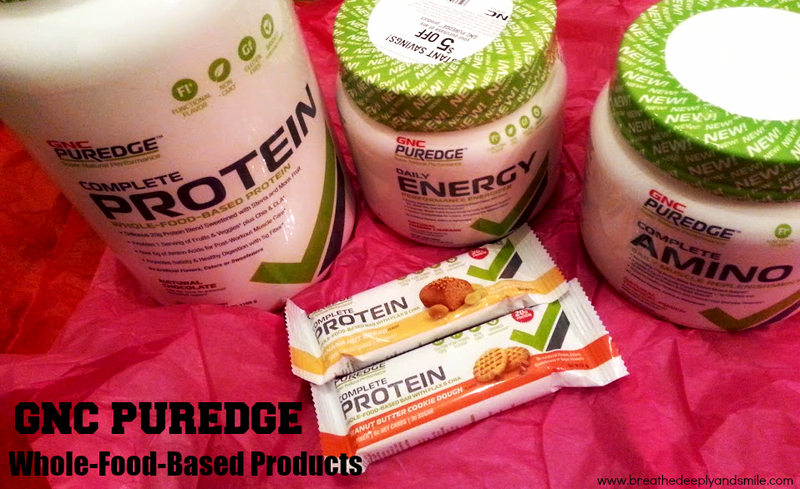 I was really surprised by the ingredient lists of GNC's new PUREDGE line. Pretty much everything people look to stay away from, not that I know what else they could remove! Disclaimer:This post is sponsored by Zevia. 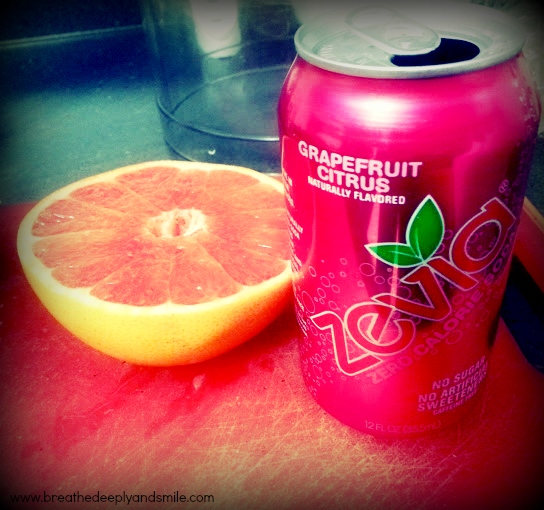 I was given complimentary Zevia vouchers in exchange for sharing a recipe on my blog. As always all thoughts and opinions are my own. Holy crap. I feel like Christmas completely sprung up on me. Thank goodness for online shopping- it helped me finish buying presents this past week. I totally have spent the last couple of weekends busy with holiday get-togethers, parties, and events. I'm really looking forward to spending time with family, sleeping in, and relaxing for a few days during the holidays. #Cheers to spending quality time with the ones you love without having work getting in the way. 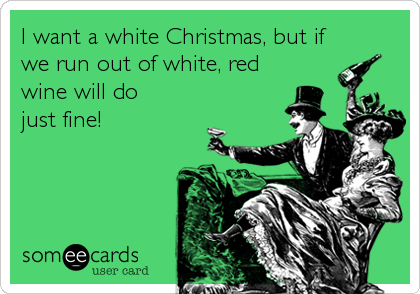 That also includes eating many Christmas cookies and enjoying some holiday cocktails and big glasses of red wine, of course. One of my favorite parts of the holidays is Christmas morning at my parents' house with my siblings. We have a relaxing morning of opening presents, listening to Christmas music, and eating breakfast as a family with some mimosas. I might have to switch things up this year with a different bubbly drink. 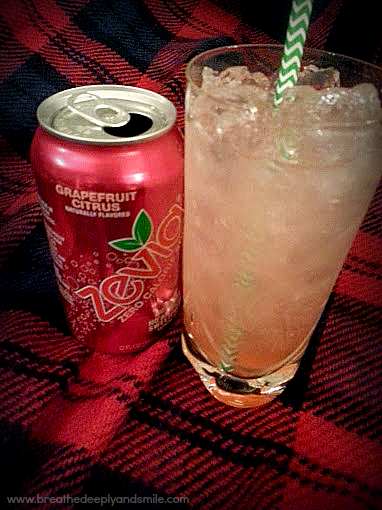 I love Zevia soda because it has zero calories, no sugar (sweetened with stevia! ), and no artificial sweeteners. I pick mine up at my local Whole Foods or Target. One of my favorite flavors is grapefruit citrus (it tastes just like Fresca!) and thought it would be perfect for a brunch cocktail. It's especially fitting because I usually start my morning with a grapefruit half with a maraschino cherry in the middle when I stay at my parents' house over a weekend-they always have them on hand for breakfast. 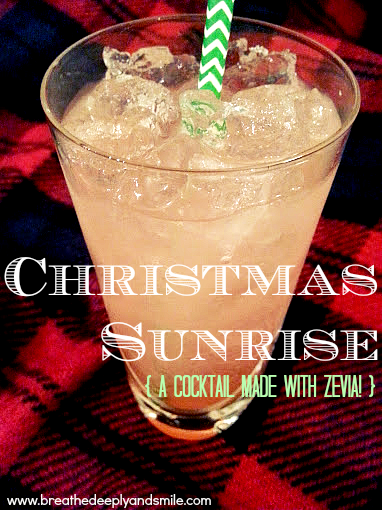 That's how my boyfriend, a craft cocktail connoisseur, and I came up with the refreshing Christmas Sunrise cocktail. It is bitter, sweet, festive and bubbly all in one simple drink. I like drink recipes measured in parts instead of specific volumes because I can just as easily make one drink or a few drinks all at once. 2. Add the tequila, grapefruit juice, and lime juice. 3. Fill the rest of the glass with the Zevia soda. 4. Add a splash of grenadine and enjoy! As always, you can make it a mocktail by omitting the tequila. Zevia is spreading the holiday cheer this season! Follow Zevia on Twitter & Instagram and share the little moments that mean the most to you with #CheersTo for a chance to win oodles of prizes through 12/31! You can check out everyone's holiday fun in the gallery and see the daily winners. This post was shared at the Tasty Tuesday linkup! Do you have a favorite family tradition during the holidays? What's your favorite holiday morning beverage? One of my favorite parts of the holidays is giving and receiving cards and gifts. 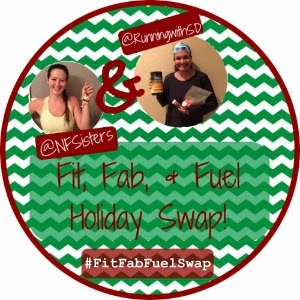 Of course I was really excited to participate in the Fit, Fab, & Fuel Holiday Swap hosted by Running with SD Mom and the Naturally Fit Sisters. I love trying new fuel and receiving new ornaments for my tiny Christmas tree. It also seemed like a great opportunity to make a new blogger friend! 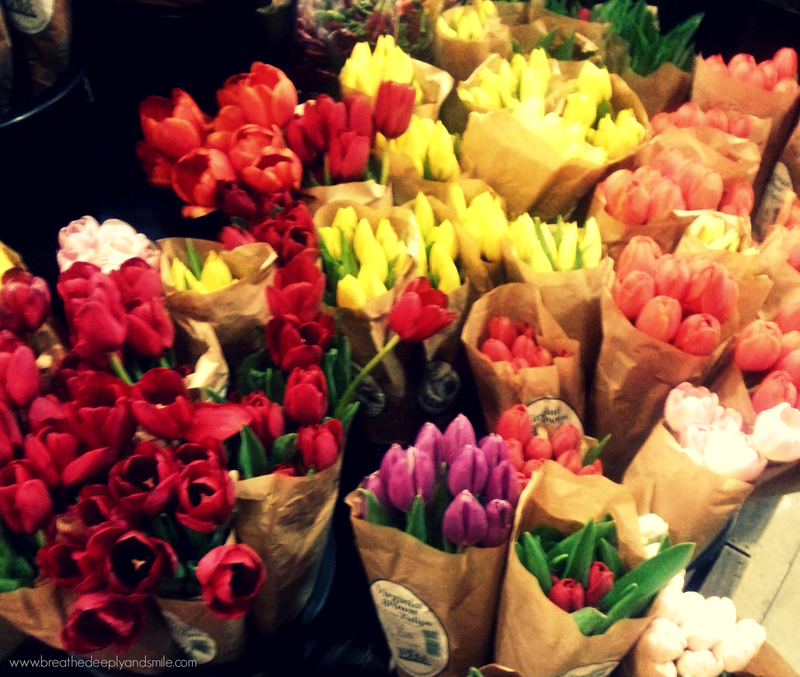 Click here to see all the linkup of posts! I was paired up with Esther from Chocolate Runner Girl to virtually meet each other and then send each other our favorite winter FITness fuel and a FABulous ornament. 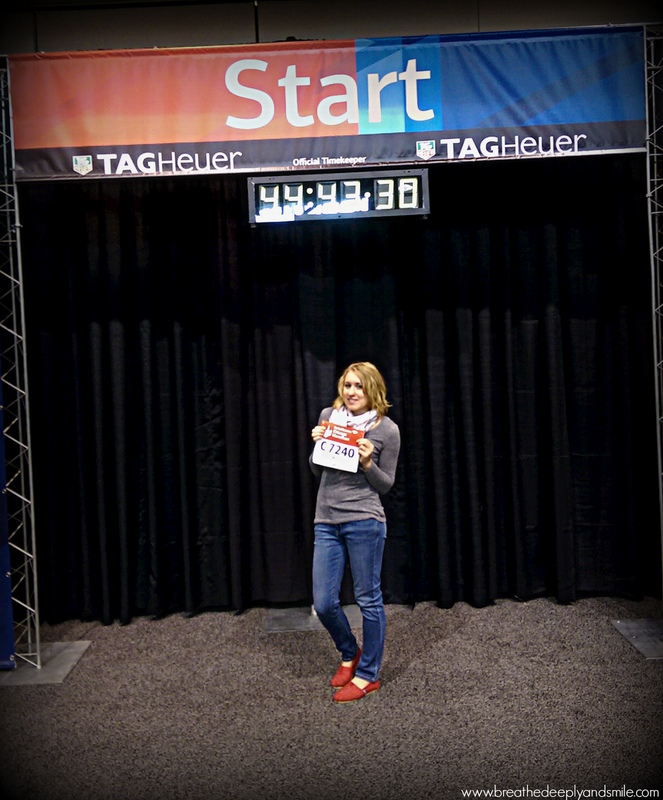 Once I saw Esther's blog name, I knew we'd hit it off- who doesn't love chocolate and running?! With the holidays comes lots of parties and lots of guests. I find that people are travelling, events are happening, and everyone wants to get together. Sometimes you will find out you are having people over a day before or a minute before! 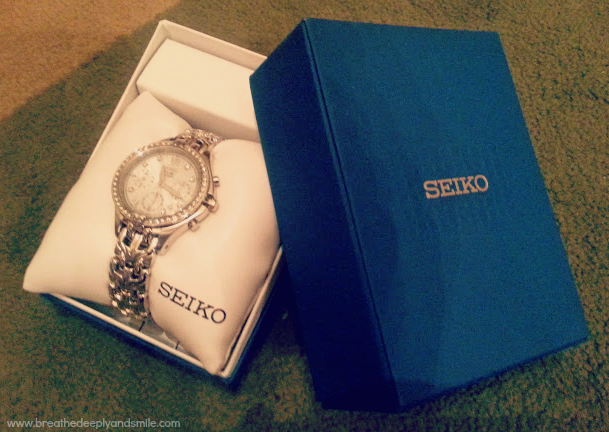 Here's a list of 5 things I keep on hand so I'm always prepared to have a party! 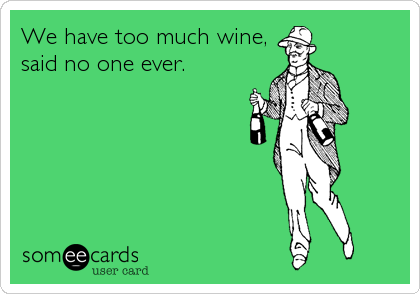 Not that I ever seem to run out, but I always keep a bottle of cheaper wine on hand for spur-of-the-moment guests to drink. People usually bring wine and whatever they are drinking over too so there ends up being plenty to go around. 2. A full supply of paper products. My apartment only has one bathroom so if guests are over, it's getting some heavy traffic. During the holidays I try to keep it extra clean and stock it with a festive air freshener, extra hand towels, and extra toilet paper. Having a sink full of dishes the next day is the worst part of hosting. I try to have some colored paper plates and napkins on hand for guests to reduce some of the dirty dishes. Right now, I'm in the midst of applying to graduate school programs for occupational therapy because like many, I need to go back to school for the career I want. I just want to help people! Sadly, the graduate program application process is torturous-especially during the holiday season. It's been consuming all my time and brainpower! And it's ridiculously stressful. 1. You usually have to take the GRE. It's a 4 hour admissions test with verbal, quantitative (a.k.a math you learned in high school and don't use like figuring out the degrees of an unknown angle in a triangle), and writing sections. I took it after work one evening (WHY), and I hope I don't have to take it again. It's long, tiring, hard, and stressful. Seriously, I couldn't bring snacks or a drink inside. 2. Why do I have to take out a loan just to apply to graduate school? Seriously it costs around $75-100 to apply to each school. After I already spent money to take the GRE, take pre-requisite classes at a community college, and now I need to pay a bunch more? On top of still paying off my undergraduate student loans? 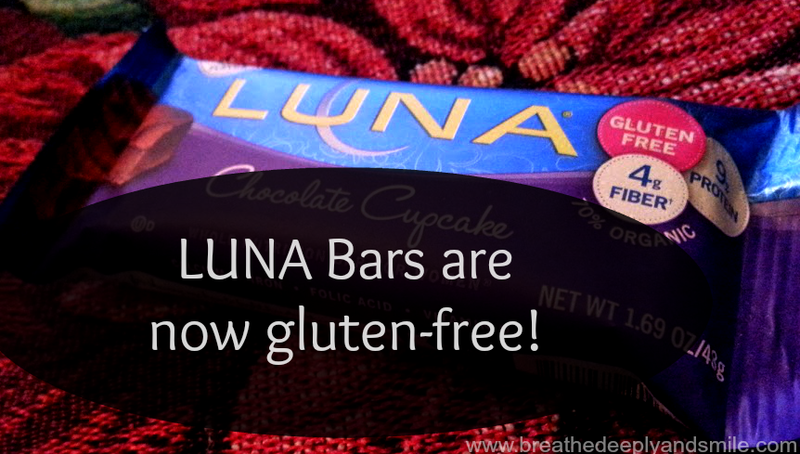 LUNA bars are now gluten-free! Disclosure: This post is sponsored by LUNA Bar. I was sent a sampler pack to review for a paid campaign. As always all opinions and thoughts are my own! 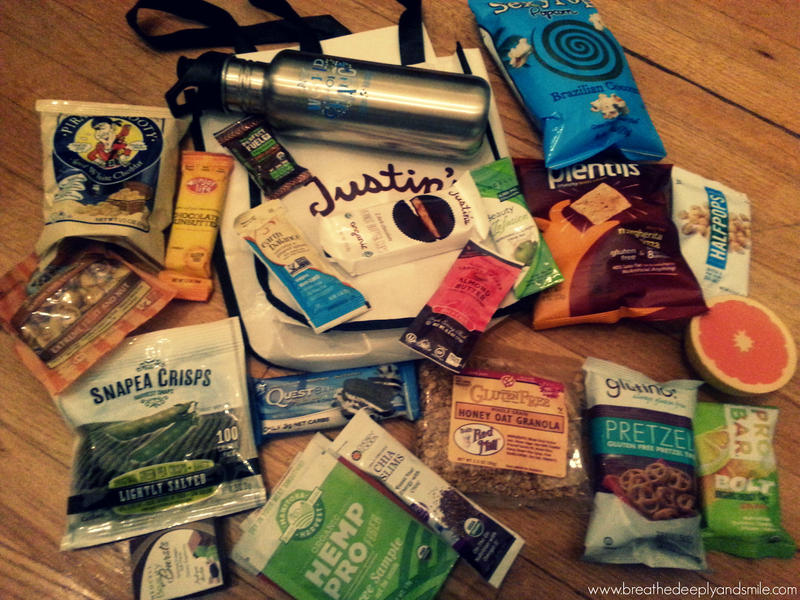 Many thanks to LUNA Bar for sponsoring today's post and creating delicious gluten-free snacks. 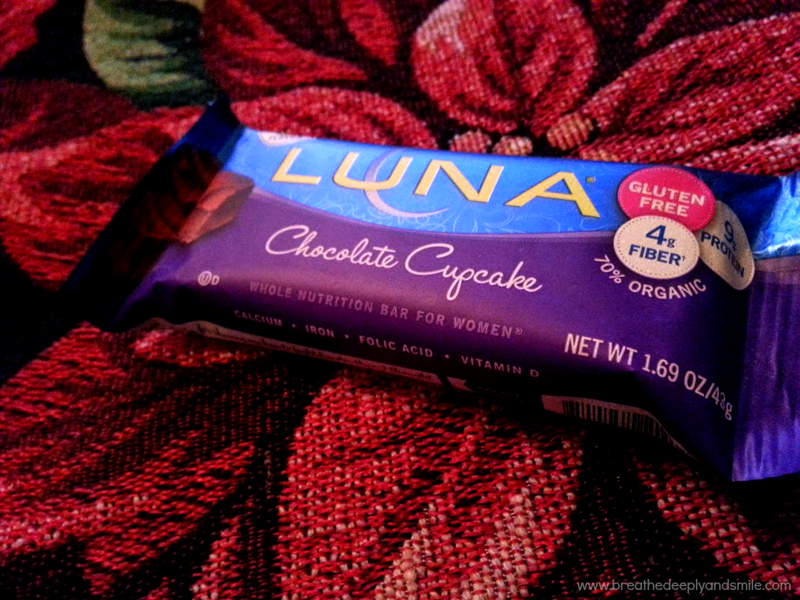 I've always been a fan of LUNA Bars because they are delicious, snack-sized, and found everywhere these days! Now that gluten-free is a huge trend, you see brands just slapping the gluten-free label on foods, which makes some people think they are healthy. Gluten is just a mixture of two proteins that some people are allergic or sensitive to (source). Now I see junk food that happens to not contain gluten advertising that they are gluten-free as a marketing strategy. 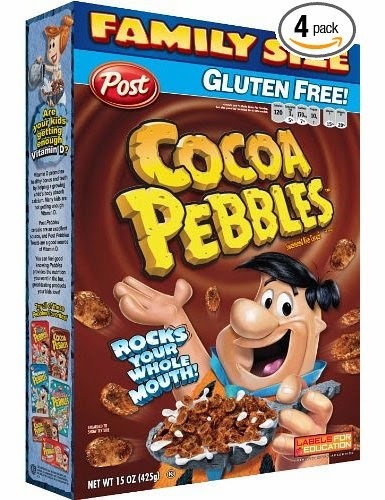 I try to limit gluten in my diet because it seems to help with my digestive issues, but even I know eating Cocoa Pebbles for breakfast isn't healthy (even though it's yummy!). LUNA bars have made all of their regular line gluten-free. You can recognize these bars by the pink gluten free label on their new packaging which is just arriving in stores. Check out all of their flavors here-my favorites are the caramel nut brownie and chocolate peppermint stick bars. LUNA also sent me one of their newer flavors, chocolate cupcake, and it was tasty! 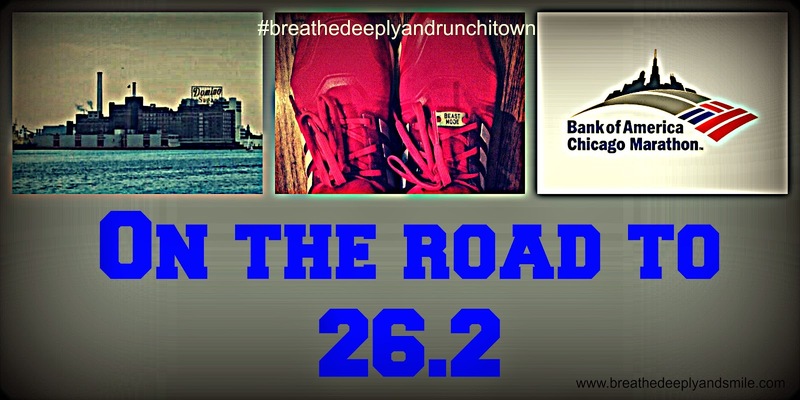 I did the Runner's World Run Streak (#RWRunStreak) during the summer and never got around to talking about it afterwards. It was the first time I actually stuck to a daily challenge. Even though there were days I thought for sure it would be over, I managed to sneak in at least a mile every day. 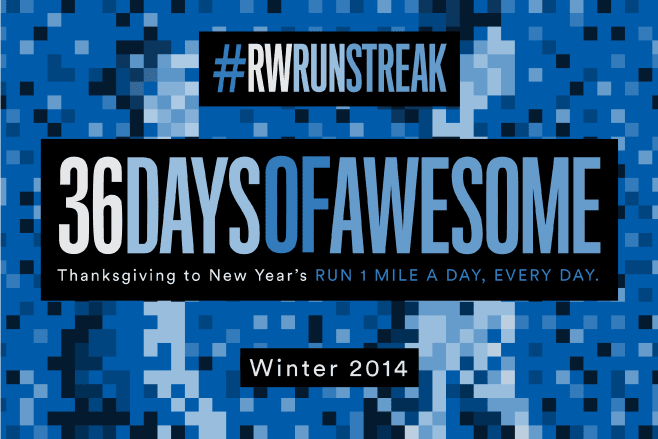 I'm in the midst of one of the busiest months of the year for me and already have a couple other fun holiday challenges on my plate so on Thanksgiving, the day the annual RW 2014 Winter Run Streak started, I figured I wouldn't be participating in winter run streak. However I've changed my mind. 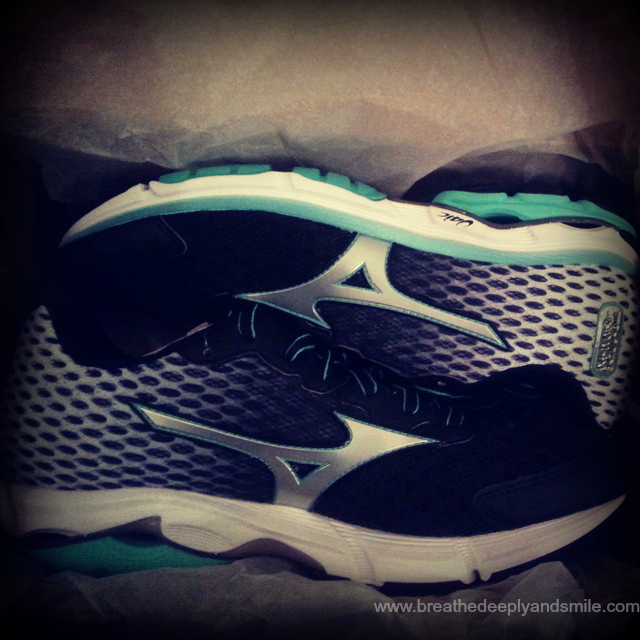 Why force myself to run at least 1 mile a day for 36 days from Thanksgiving until New Year's Day? Because I realized the busiest time of the year is exactly when I need to most. At least 10 minutes of watching Netflix on the treadmill. 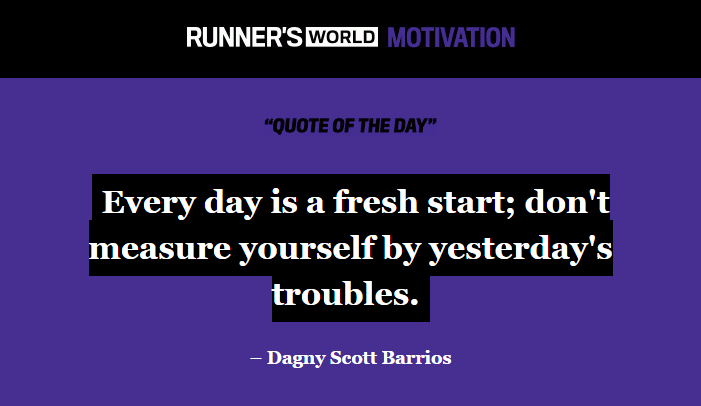 At least 10 minutes to center myself and focus on nothing else (but running at least a mile of course). At least 10 minutes without email, cell-phone, social media, or work. 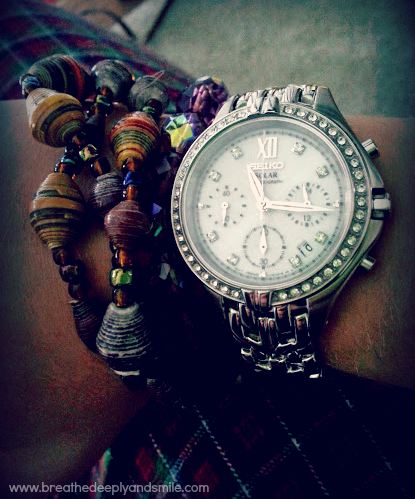 It's like my meditation time. 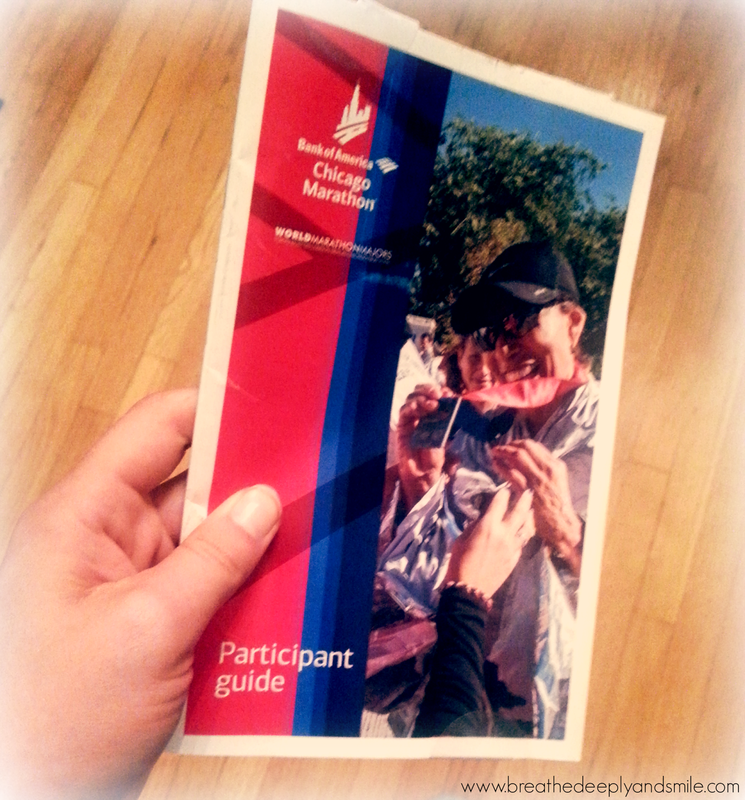 This Thanksgiving I ran my first organized Turkey Trot. 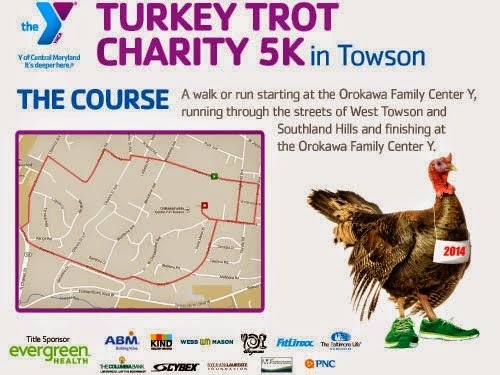 It seems everybody and their mom (literally) runs these races Thanksgiving morning so it's about time, right? I was offered to run the annual Y of Central Maryland Towson Turkey Trot Charity 5K by KIND Snacks, who were one of the sponsors of the race. 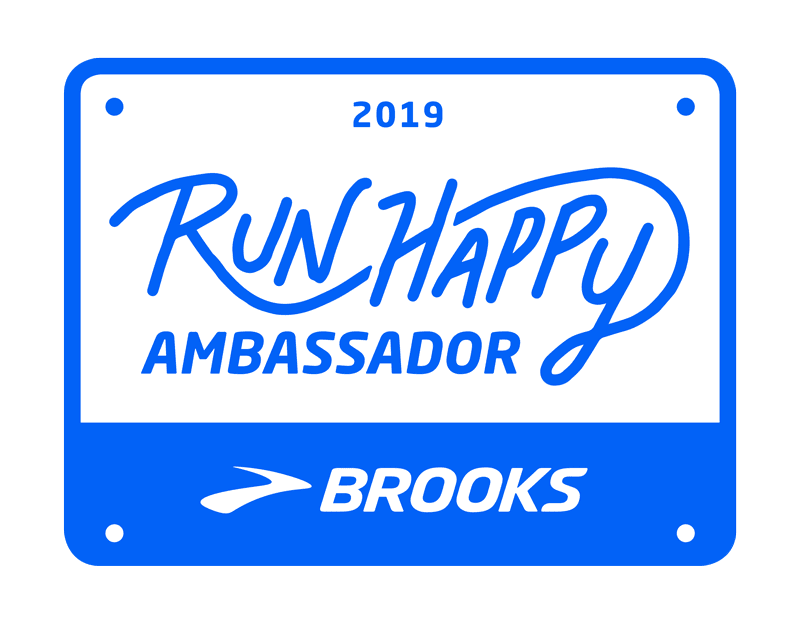 I had such a great time running the Fiesta 5K with KIND Snacks in the spring and had wanted to run a Turkey Trot this year so it was a no brainer. It was quite a chilly morning in Towson on Thanksgiving Day. 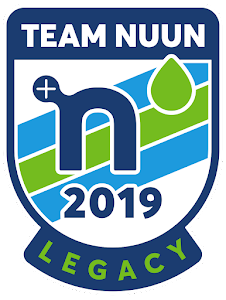 I woke up, ate a banana with peanut butter, had some Nuun Energy Lemon-Lime, and got ready to go. I bundled up with my favorite Under Armour ColdGear tights and longsleeve shirt under my KIND shirt. 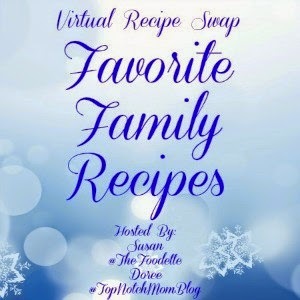 This year I am joining the 2nd Favorite Family Recipe Virtual Recipe Swap co-hosted by one of my Fitbloggin' roommates from this past year, Susan of The Foodette. I love holiday recipes and especially love trying recipes that are holiday traditions for other people. I received a lovely holiday family favorite from Susan at Love from the Kitchen. 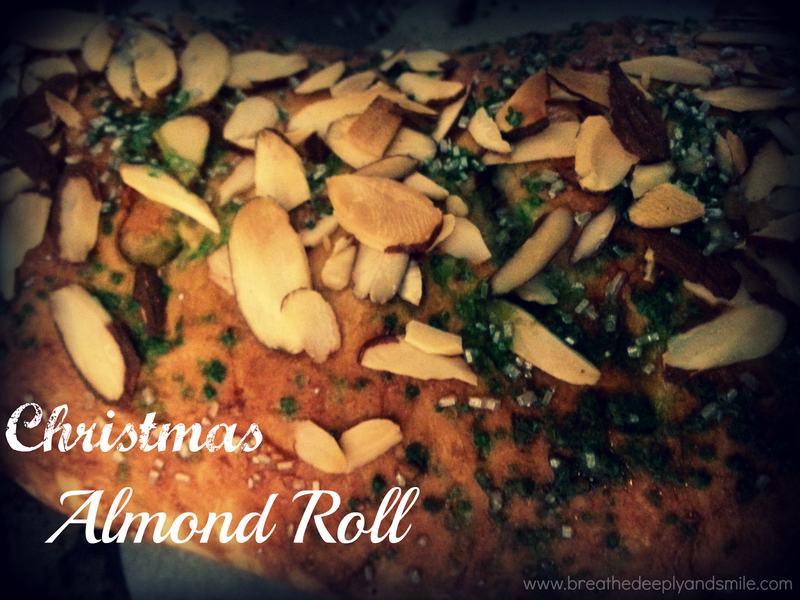 She said they have this Almond Roll Christmas morning, but it's made with a sweet roll dough so I think it could also be great as a dessert. Her mom and her both customize it different ways-she tops with almonds and her mom tops with red and green candied maraschino cherries. I decided to top with some festive silver and green sprinkles! 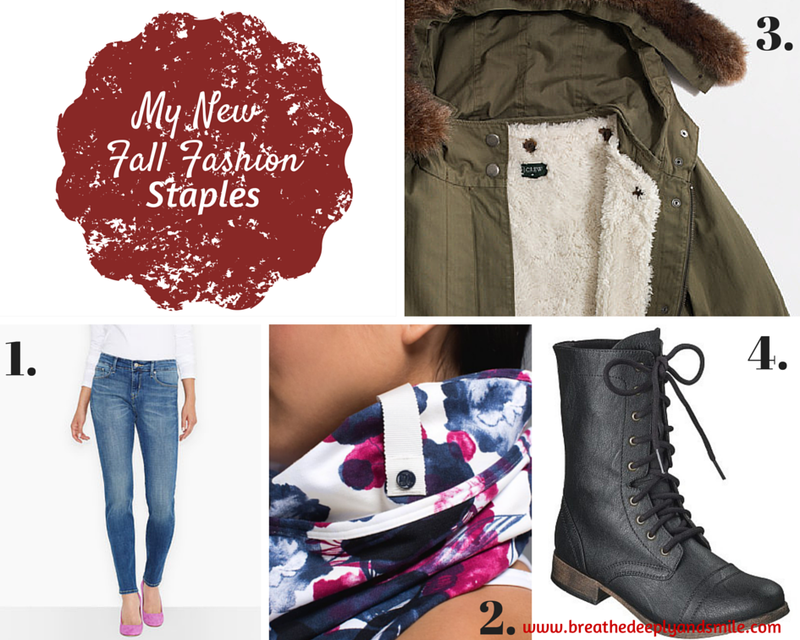 I'm back with my Friday Favorites because it's so fun to share things I'm loving lately. I am so glad it's Friday. This week has been rough for me but thankfully it's gone by semi-quickly. I'm looking forward to a nice weekend and only a 3-day work week next week followed by Thanksgiving-a.k.a. all the yummy food. 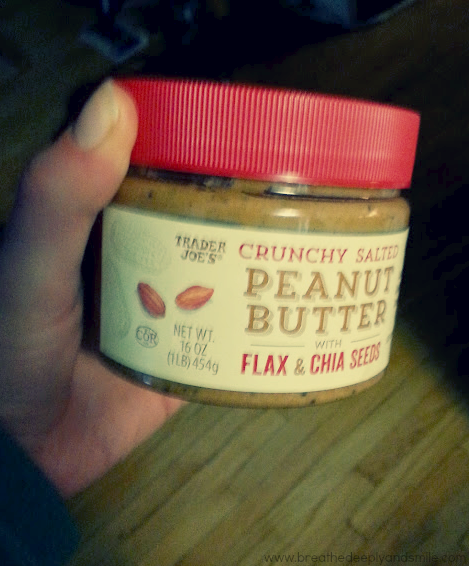 My boyfriend and both agree that this peanut butter I recently found at Trader Joe's rocks. 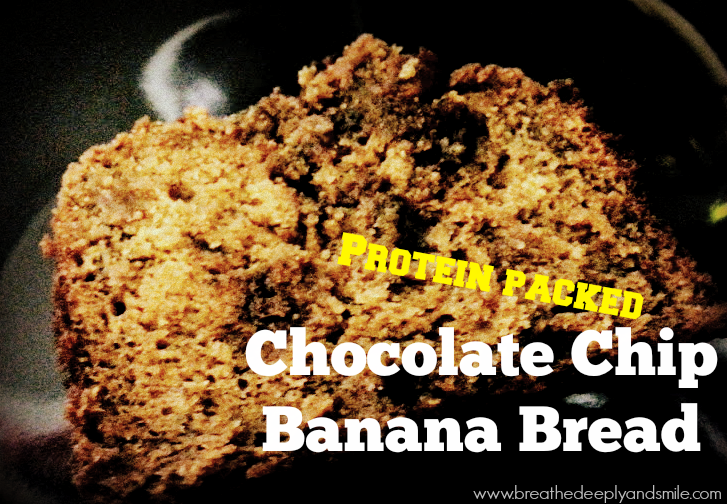 It is crunchy and gets even more texture from the flax & chia seeds. I think the chia seeds help soak up some of the natural oils so even though it's natural and not loaded with crap, I don't have to stir it every time I open the jar. Definitely my new favorite stand-by peanut butter. In case you were oblivious like I was, Thanksgiving is NEXT week. Yikes! Fortunately, my mother is an excellent cook and is still hosting a small Thanksgiving at my parents' house this holiday. I always offer to help out but she's a pro and by the time I arrive she has everything planned out and in progress ahead of time. someone else do the cooking and dreaded cleaning. Now I'm also putting down a dinner from Whole Foods as an option for that scenario. A friend from Whole Foods Harbor East in Baltimore invited me to come check out their Thanksgiving Edition of Tasty Tuesday. From 5-7 PM they had had tastings set up around the store in every department showcasing their Thanksgiving offerings. I also wanted to mention that when I walked in I saw all the beautiful flowers and arrangements that would make the perfect last-minute host or hostess gift! I'm still in shock that it is almost Thanksgiving and that the holiday season is right around the corner. I almost pulled out some Christmas decorations this weekend but thought it might have been too early. Looking at the calendar this morning, I think I was wrong! With the holidays come lots of parties, travelling, and plenty of distractions. That's what makes it the perfect time to get some support & accountability to keep your healthy habits from falling to the wayside. I've got 3 awesome holiday challenges to tell you about that you should join me in! The first challenge is the Elf 4 Health 2014, a really fun, free challenge run by Lindsay of the Lean Green Bean and Elle of According to Elle. 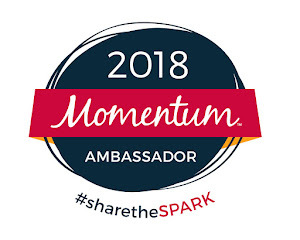 I've participated in this challenge the past two years and love that it includes daily tasks and challenges in the categories of not only fitness and food but you and others. You are assigned an elf buddy every 2 weeks that you are supposed to email twice a week with inspiration, recipes, and tips to form a great little support system and get the chance to meet someone new. I'm always trying to get more greens & superfoods into my diet, especially after returning from my post-marathon vacation and as the holidays approach. I love green juices, but sadly don't have the money to buy them everyday nor the patience to deal with working and cleaning a juicer. 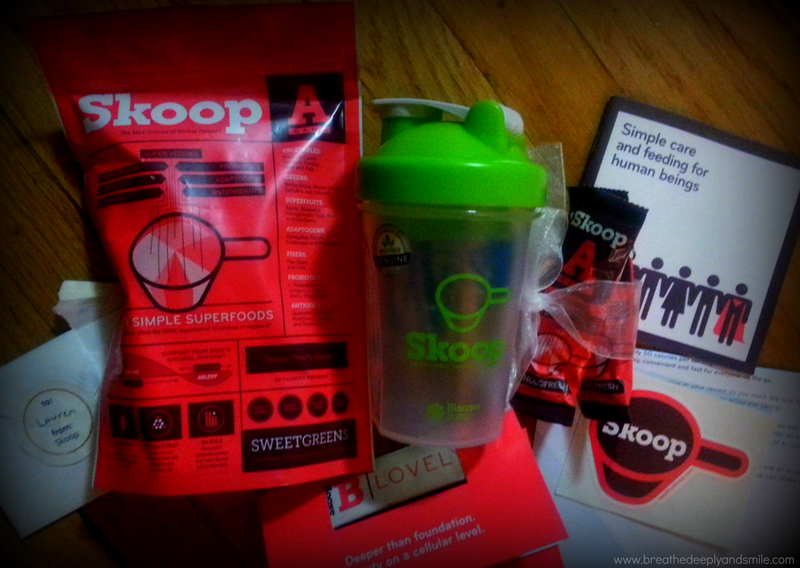 That's why I was excited when Skoop contacted me about trying their A Game superfood formula. I also loved their company's mission about providing real whole foods nutrition and how they give back to the community by providing one fresh serving of fruits and veggies to a student in school for every serving of Skoop sold through Mission Nutrition. I was surprised when an really nice package of Skoop goodies arrived at my door! According to their website, Skoop is a line of powdered, whole-food sourced super nutrition. Their products are all plant based and made with 100% whole foods including fruits, veggies without any GMOs. They include over 5000 phytonutrients to help fight stress & inflammation while boosting metabolism and immune support. Talk about packing a punch. I'm always reading about superfoods and supplements I should be taking but honestly it gets exhausting. I can't take 40 things that are good for me each morning, it just won't happen as I'm running out the door. I love that A Game has 10 servings of fruits and vegetables, probiotics, fiber, antioxidants, greens, and herbs all in 1 scoop of powder! Well it's been a month since the big marathon, and time has flown by. After taking a couple weeks off from activity, I've been trying to get into the swing of things-it's hard. 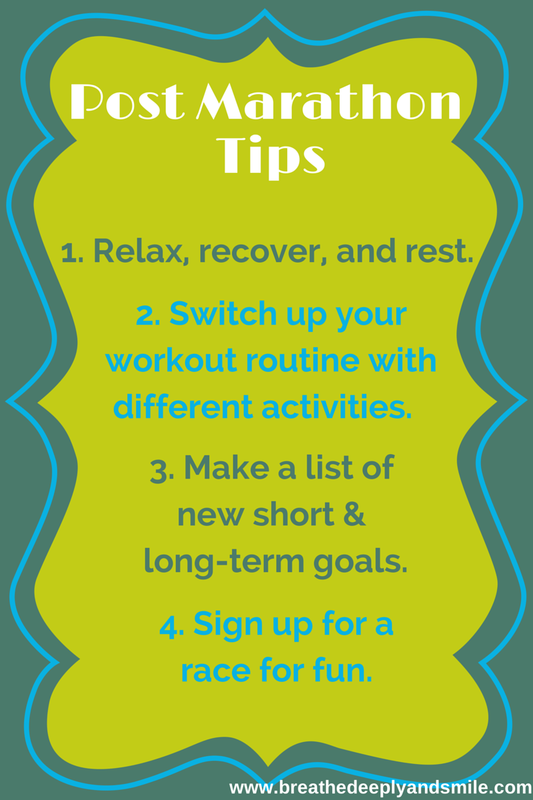 Last year I discussed how to avoid post-race blues and below are some post-marathon tips I've put together this season. I've mostly been good at the post-marathon transition. I'm trying to figure out my race schedule for the winter and spring. I'm definitely including a couple of fun races like the annual Celtic Solstice Race in there before the New Year. As far as fitness I've been relaxing, going on easy runs, and getting back to trying fun classes like Floyo and spin again. 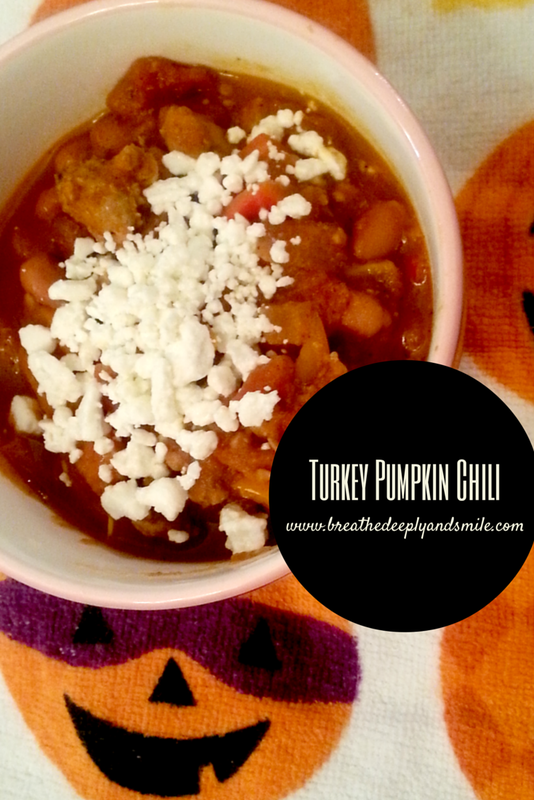 A couple weeks ago I cooked this chili up for dinner after work, and it turned out amazing! I had read a couple recipes that used pumpkin as chili base, and I was pleasantly surprised at how much thicker my chili came out. The pumpkin flavor isn't prominent, so don't worry this won't taste like a pumpkin pie. It's the perfect fall dinner plus was on the table in less than an hour! I make this on the stovetop, but you could also set this up in your crockpot before you leave for work, cooking on low for 6 hours. This past summer I tried FloYo which is a combination of SUP (stand up paddleboarding) and yoga/pilates for the first time in Annapolis with Jessie Benson, the founder and all-around awesome Baltimore fit lady, so I was excited to try a preview of her FloYoFit class at Beachfit Baltimore last week. 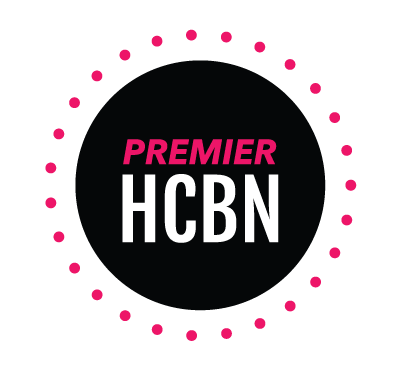 I have taken a couple of Surfset , spinning, PiYo classes and at Beachfit this past spring before I started marathon training and love the friendly new Harbor East boutique gym with it's small class sizes and motivating instructors. FloYo is a full body workout that incorporates yoga poses and a vinyasa flow which included warrior poses, sun salutations, and core work. Since the weather is quickly getting colder in Maryland, Jessie decided to bring FloYo inside by using the surfset boards , which are small, portable surfboards on top of a bosu ball-like base. It definitely is a core workout no matter what you are doing because you need to try to keep the board stable plus keep yourself from shaking all over the place. I definitely was feeling the burn in my abs for most of the class!